The attack happened west of the Blue Mountains. A man has been charged with murdering a party host in Lithgow. 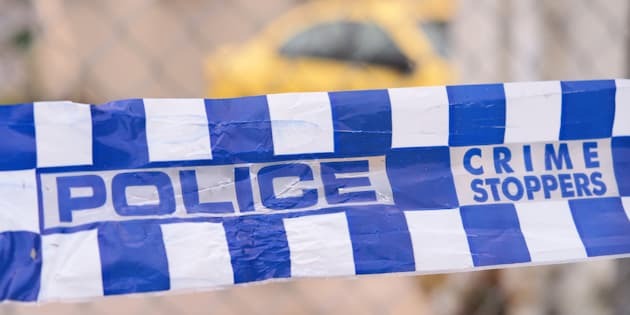 A man will face court charged with murder for allegedly stabbing to death the host of a party in western NSW on Saturday night. Police said they were called to a home Davy Street at Lithgow following reports of a fight between two men about 9.30pm on Saturday. Officers found the body of a 35-year-old man with stab wounds inside the home then conducted a search of the area and located a 27-year-old man at a nearby property. Police said the victim had invited friends over to his home for dinner, according to the ABC. The 27-year-old was a guest at the party and allegedly attacked the host, stabbing him numerous times in front of witnesses, the ABC reports. Police arrested the younger man and said on Sunday morning that he had been charged with murder. He's due to front Bathurst Local Court on Sunday.